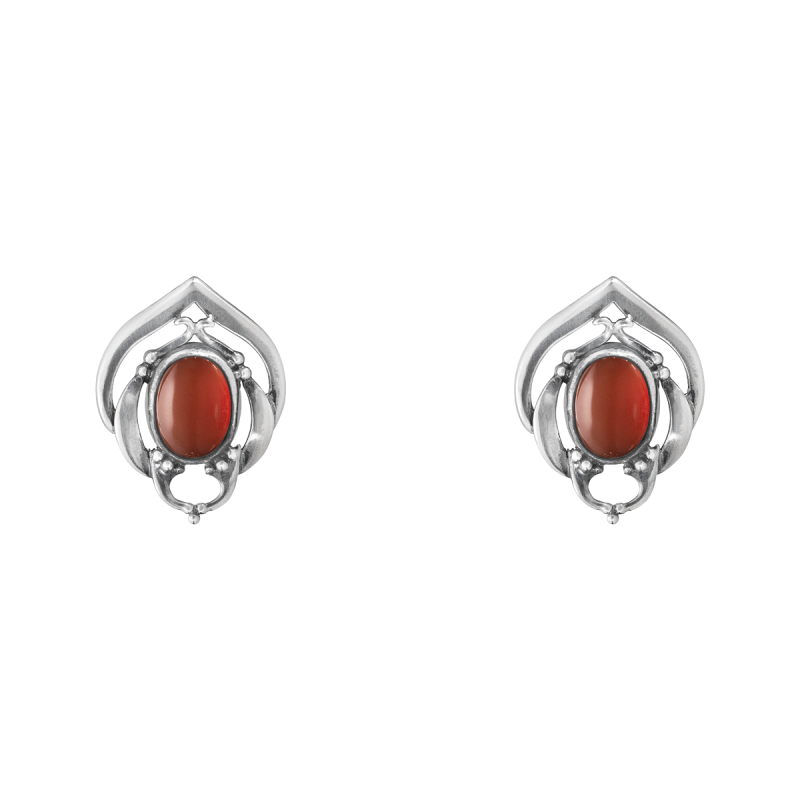 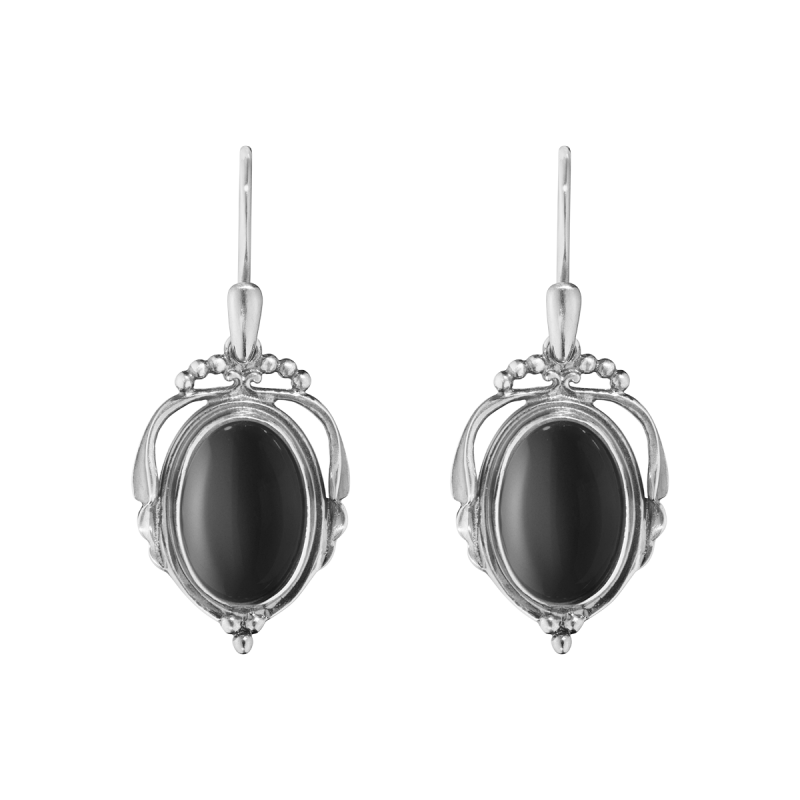 A pair of beautiful sterling silver ear-clips are sculpted to create the exquisite ornate detailing and natural motifs that are enhanced by being oxidised. 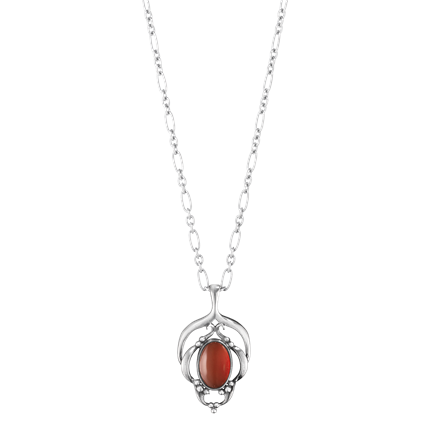 Marked on the back with the 2016 date visible to the wearer they make a perfect gift to mark that special occasion. 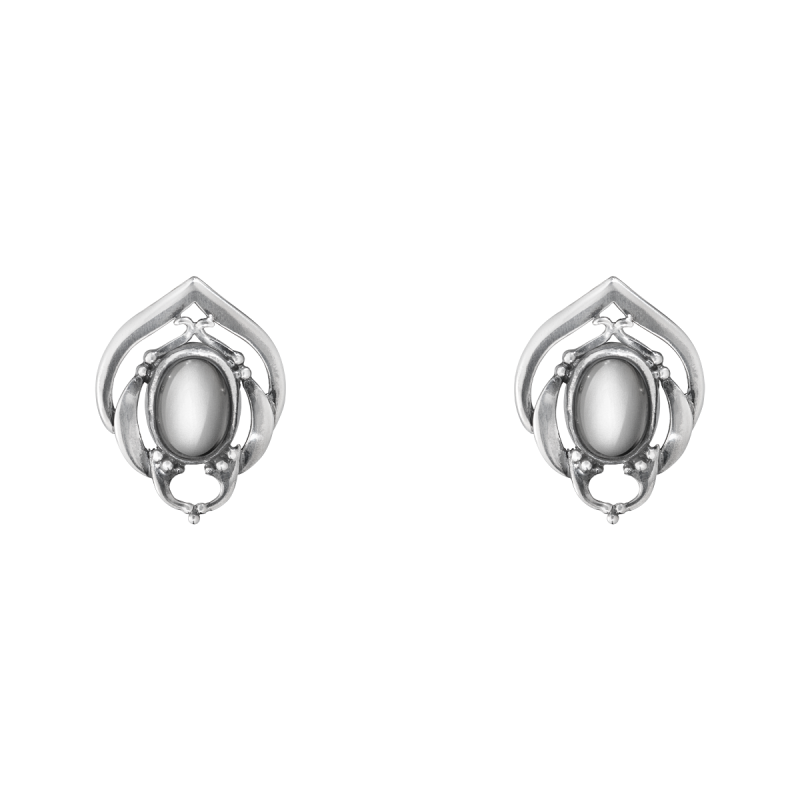 The Heritage collection is inspired from Georg Jensen’s original designs from the Art Nouveau period and encapsulates the vintage jewellery trend. 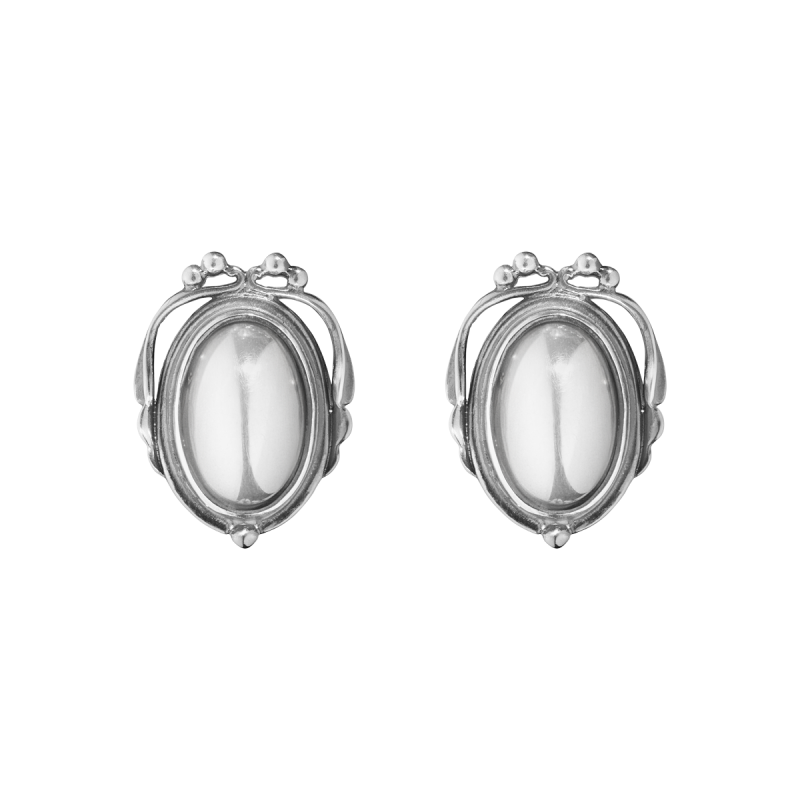 A now discontinued collection only one pair left in our stock to purchase.